Parents – Share Your Story! Do you have a story to share? We would love to hear it! Email us at info_primary@horizoncolumbus.org and tell us your stories! 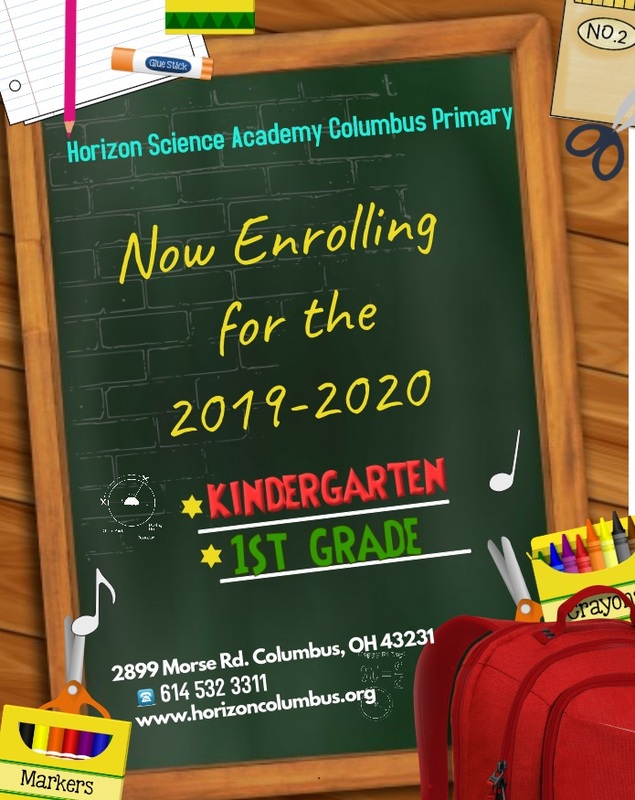 Horizon Science Academy Columbus Primary Charter School is managed by Concept Schools. Concept Schools is a nonprofit charter management organization that provides a high-quality, STEM-focused and college-preparatory education through a network of charter schools while offering exceptional programs, comprehensive services, and opportunities to partner in education.